Based off the New England seacoast, Ray Larose is a film and digital photographer whose work has appeared in local, national and international publications and galleries. 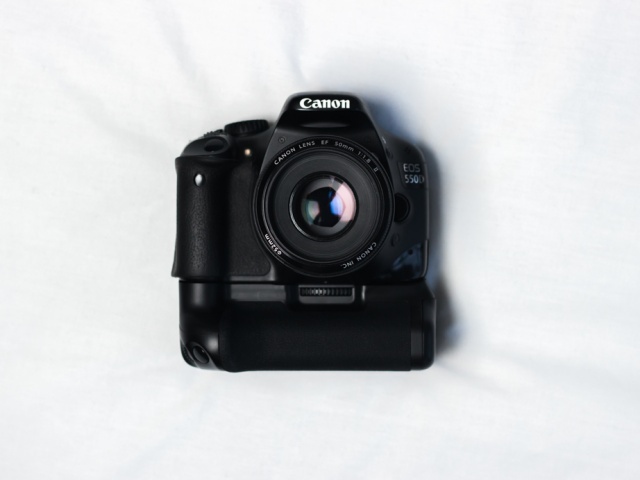 He has worked as a freelance photographer, shooting commercial and not-for-profit work throughout New England including cover and promotional work for several national music artists. His vision is to shoot with a creative and unique style which is currently focusing on distinctive photography to document the stories of local artisans that need to be told. With Father's Day just around the corner, there's no time like the present to begin thinking of the perfect gift for your dad. 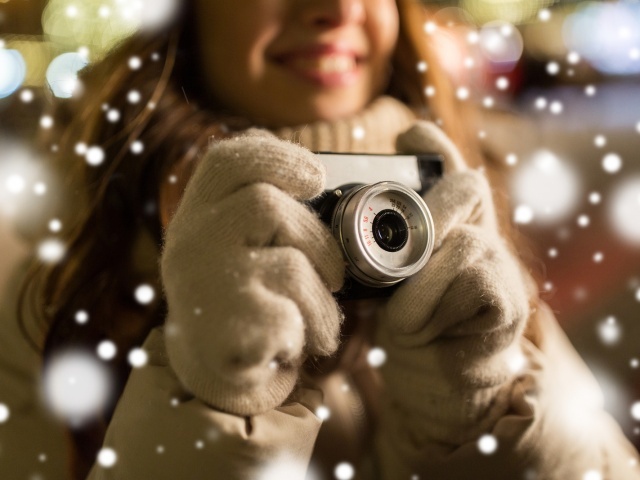 Whether he seeks outdoor adventures or quiet weekends on the deck watching birds, here are a few of my favorite gift ideas that are sure to please him. 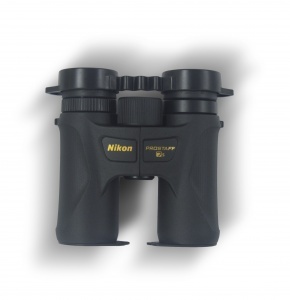 Lightweight and waterproof, the easy-to-grip (in rain or shine) rubber encased Prostaff 7s binoculars are fully multilayer coated lenses with Phase-Correction-Coated Roof Prisms that offer the ultimate high-resolution viewing. The rubber eyecups offer adjustable eye relief, even for dad's who wear glasses. Perfect for a relaxing morning of bird watching or a late night of stargazing. 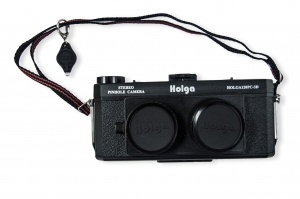 For something truly unique for the dad that has everything, check out this medium format stereo 3D pinhole camera by Holga. The Holga Stereo Pinhole uses two fixed f/135 pinhole lenses that create stereo images that can be viewed in 3D with a stereo viewer. 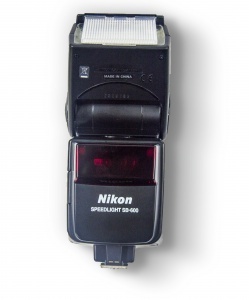 This model takes medium format (120) film and offers two shutter speeds: 1/100 second and bulb. A perfect backpack for carrying a DSLR sized camera, 3-4 lenses, flash, accessories, and an externally attached tripod is this one from Manfrotto. It offers three ways for dad to haul his gear on his adventures: backpack, sling (left or right shoulder) or X-position. 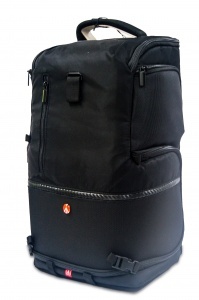 With adjustable padded inner dividers, he can custom fit the interior to perfectly protect his gear. Excellent zipper locations make it easy to quickly access gear in each compartment and the rain cover allows use in any weather condition. The Nikon Speedlight SB-600 is a wonderful compact flash which is a compliment to the Nikon Creative Lighting System (NCLS) and offers auto zoom of 24 to 85 mm (14 mm extendable) and accurate i-TTL, D-TTL, TTL, and manual flash control. With the same AF Assist Illuminator as the SB-800 and an easy to view rear LCD, this is one powerhouse Speedlight that dad is sure to enjoy. 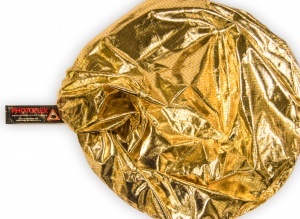 Speaking of light modifiers, if a Speedlight isn't his thing, check out this collapsible 42" reflector by Photoflex. The LiteDisc can easily store in his backpack when folded down to just 16" and offers a metallic gold side to warm the subject and a neutral white side to soften the light. The double-riveted steel spring frame ensures a flat profile that provides a consistent and reliable light modifier. Family trips with dad just aren't the same without him capturing every moment on film. So why not give him a great new tool for his lineup with the Fuji Instax 7S? 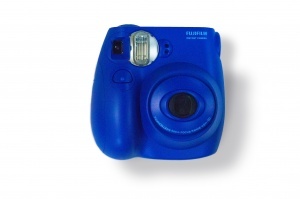 The small Instax Mini 7S (just 11.29 oz) offers a 60 mm Fuji lens, a shutter speed of 1/60 second and uses Fujifilm Instax Mini Film, giving results he can immediately enjoy with the family. A great all-around tripod head is the Manfrotto 804RC2. I've been using this one for years and have mounted everything from small rangefinders to large format cameras on this. 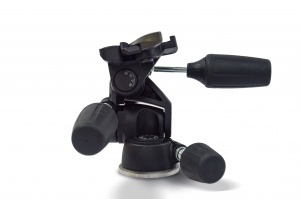 The head, with three rubberized locking handles and a spring-assisted 3-way head, easily supports up to 8.8 pounds and has a tilt of -30 degrees / +90 degrees. If he'll need tripod legs to mount the Manfrotto 904RC2, it pairs perfectly with Manfrotto 055XProB 24.79-70.28" Tripod Legs. As a firm believer of leaving a filter on every lens to protect your expensive investment, I highly recommend the brass-threaded B+W pro-line of UV MRC filters. 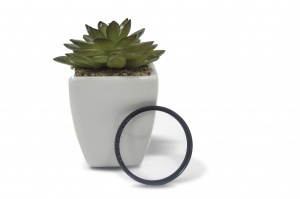 While blocking invisible Ultra Violet light (which can cause blur or blue-casting), these broadband anti-reflection coated filters prevent internal ghosting and allow 99.8% light transmission with no vignetting. 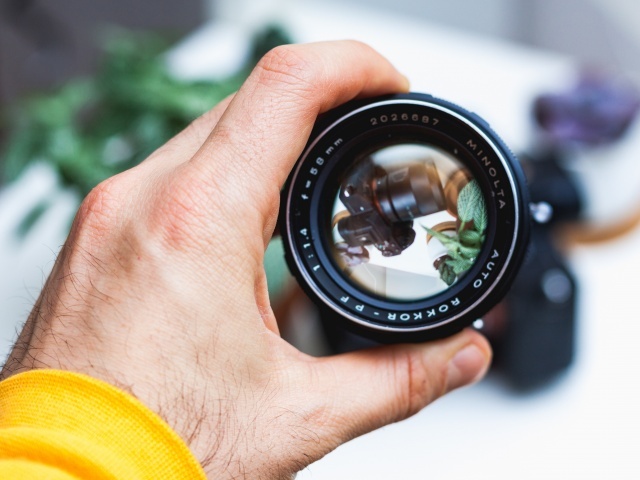 More than once, these filters have saved several thousand dollars in lenses by taking the scratches and cracks from rocks and branches. The items mentioned above are just a quick sampling to wet your whistle for ideas to treat your pop on June 18th. If these aren’t quite what you had in mind, be sure to check out the full listing of special Father’s Day Gifts here on KEH.com ; there is something there for every father on your list.